Brian is a highly respected economic and social researcher with 20 years professional experience spanning academia, the public sector and private consultancy. He has worked across all areas of economic and social development from enterprise and innovation to community development, and advised clients across the UK and internationally. Much of his consultancy practice is focused on areas relating to creativity and innovation, and he has particular expertise in work related to creative industries, higher education, arts and culture, and innovation policy and practice. 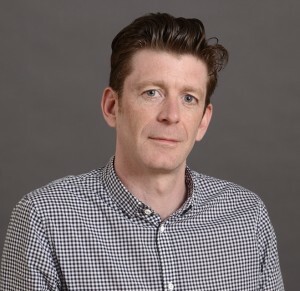 He is a former member of the Board of the Tron Theatre and is a current director of NVA Europe Limited, a highly innovative arts organisation working internationally from a base in Scotland. Brian is the Managing Director for EKOS and responsible for the strategic and operational activities of the company.